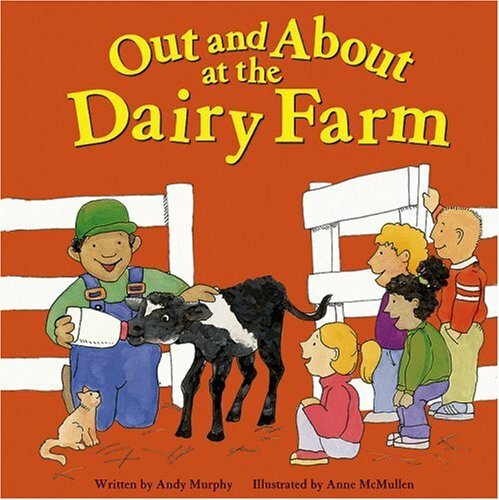 Out and About at the Dairy Farm was written by Andy Murphy. Out and About at the Dairy Farm was published by Picture Window Books. About Andy Murphy (Author) : Andy Murphy is a published author of children's books. Published credits of Andy Murphy include Out and About at the Dairy Farm (Field Trips).